One of my favorite times of the year. I love decorating for Halloween. I love seeing the kido’s in their costumes and I love the changing colors of the leaves on the trees. This may be my last year with all of the decorating and giving kids candy. 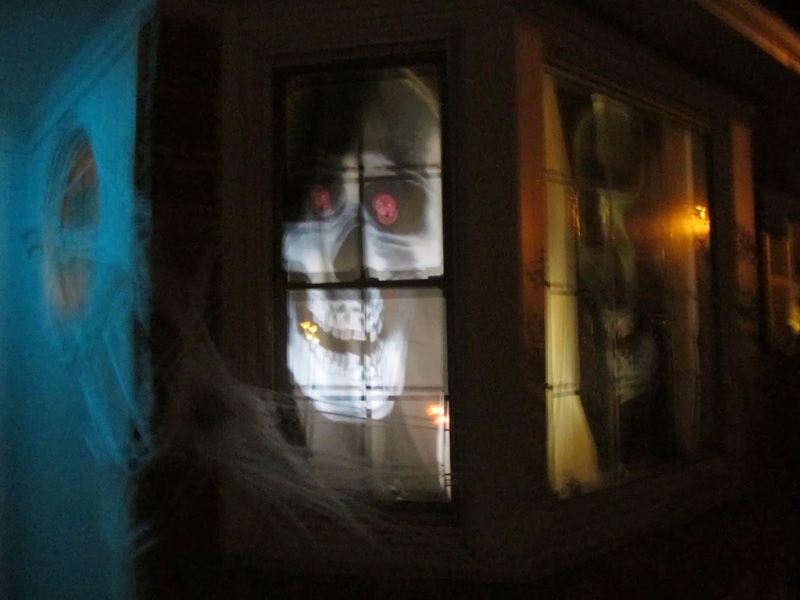 Fewer and fewer children show up at the doorstep and candy is getting outrageously expensive. My son is not as interested in Halloween anymore and I’m starting to think that going on ghost tours may me a nice change in routine, maybe something my son would be interested in too. This may be goodbye to Halloween from home but not in spirit.